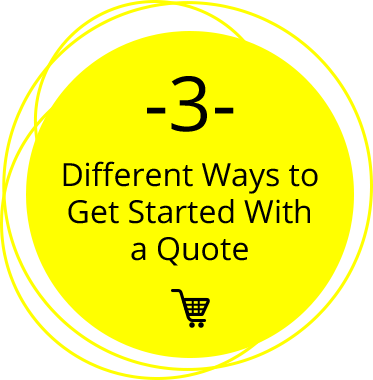 Click to Buy Online or Get a Quote Instantly! Tired of running around town, looking for auto insurance? That’s where we at Afformic Auto Insurance can help. We want to make getting Dallas auto insurance fast and easy. We are an independent agency, specializing in providing affordable auto insurance to meet all your needs. You save time and gas by reaching us online, at a time that is convenient to you and your family. Fill in your information above to get a free quote. As an independent Dallas agency, we represent your interests. We work with an award-winning company Empower to find the best policy and lowest rate to fit your needs – fast. Our staff of proven professionals is committed to providing you with the kind of great online service you deserve and expect. Here at Afformic, we specialize in affordable Dallas insurance without the hassle. Being online is the smarter, faster way to shop for all your auto insurance needs. And because we are online all the time, our Dallas clients get help whenever they need it, 24 hours a day, 7 days a week. Contact us today by email or phone at 888.888.0972. It’s the green way to go. We offer coverage all over the Great State of Texas including Dallas, Fort Worth, Houston, Austin, San Antonio, El Paso and Corpus Christi.